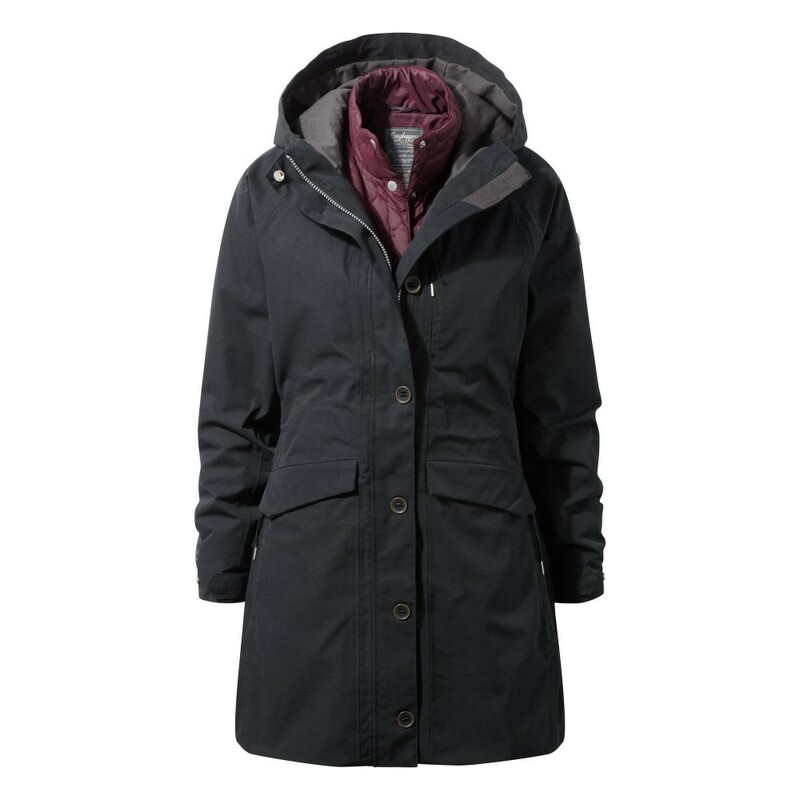 Keep your options open with a snug, waterproof jacket that will protect and perform all year round. 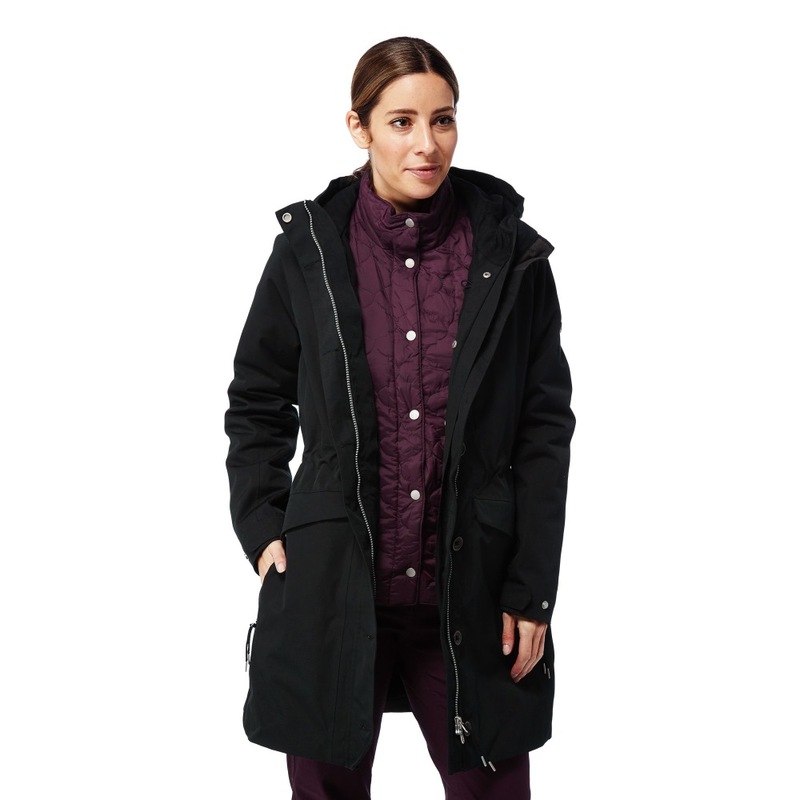 Designed to be all things to all people, this remarkable Craghoppers 365 5-in-1 Jacket redefines versatility. 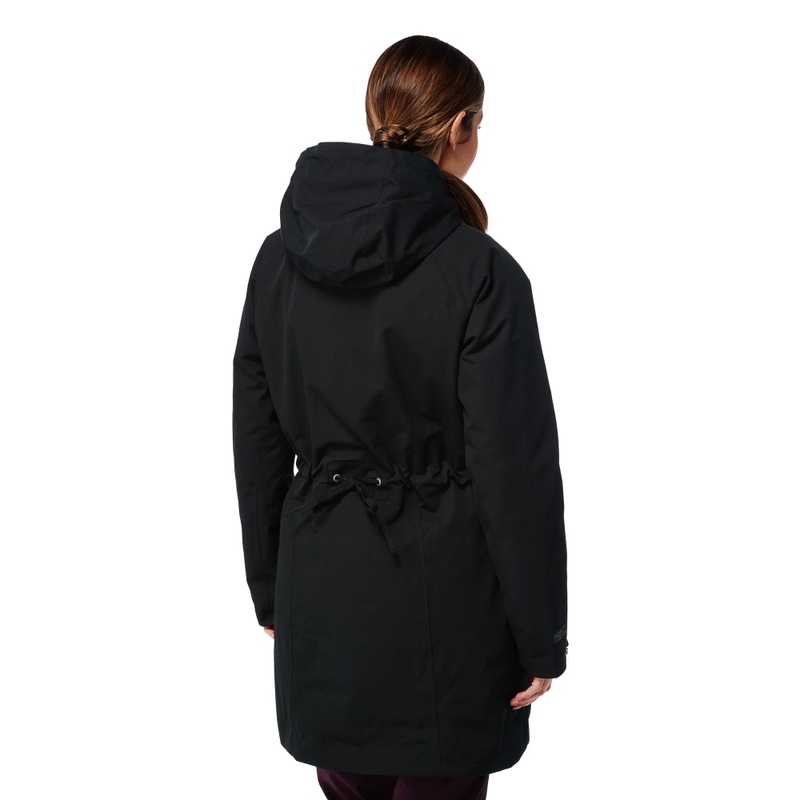 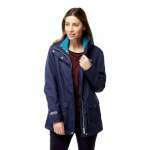 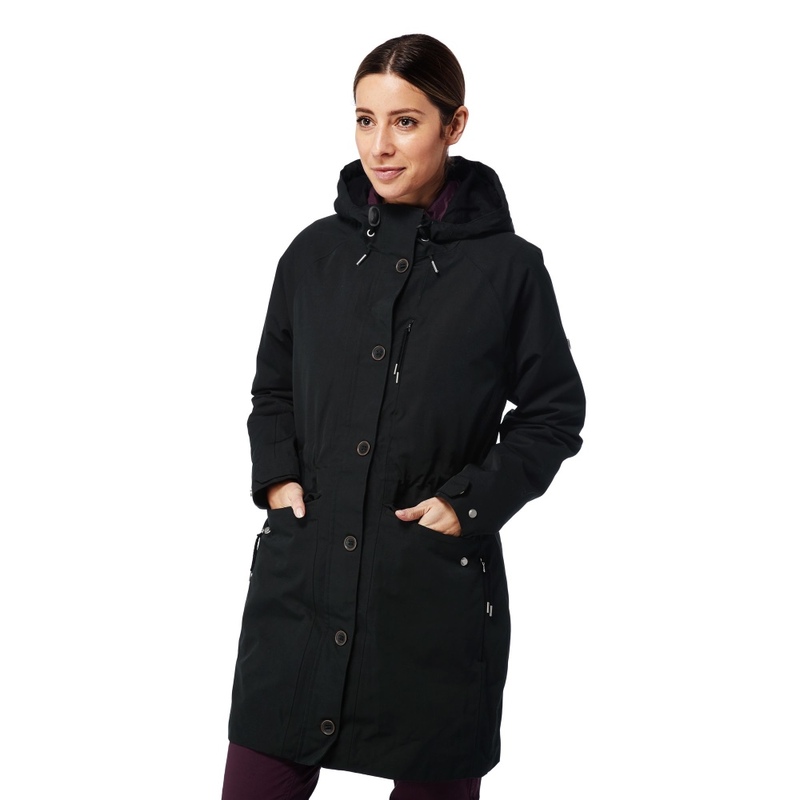 The longer-length outer jacket offers watertight coverage in the heaviest downpour. 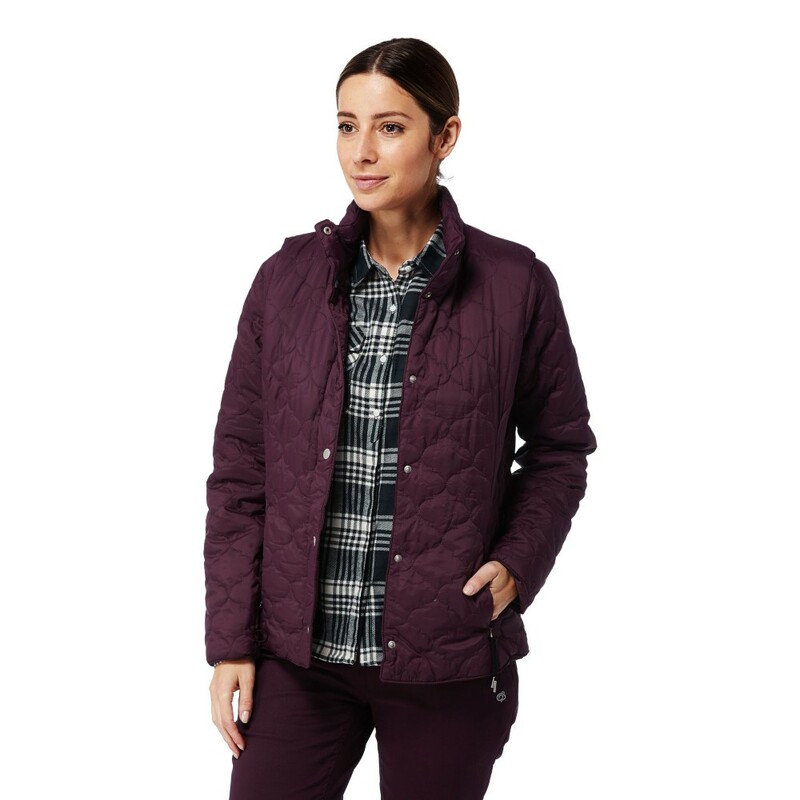 Inside a snug Compresslite insulator features zip-off sleeves for instant transformation into a core-hugging gilet. 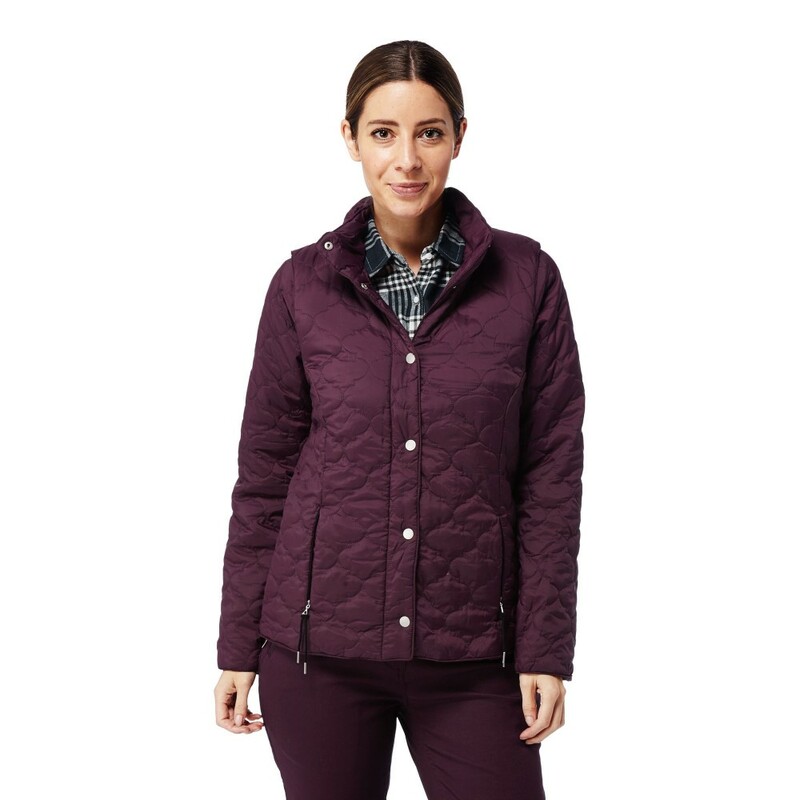 Two jackets, five ways to wear them.